Antique all original highly carved oak chair. Notice the detailed carving of a bearded man dressed in Renaissance clothing. 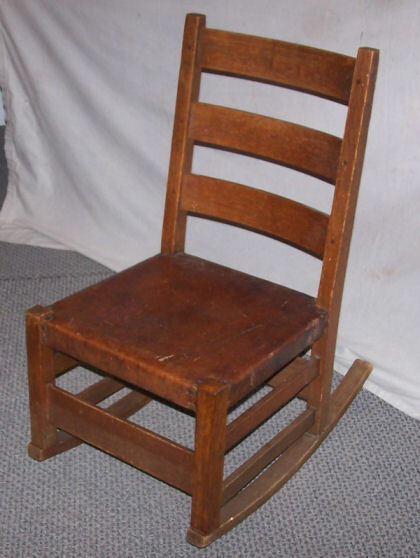 This chair measures 37 1/2″ high, the seat is 19″ diameter, and from the floor the seat is 18″ high. Circa 1900.